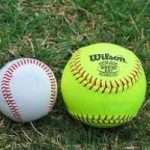 Varsity Baseball & Varsity Softball vs. Conotton Valley Monday, April 1, 2019 is now HOME Due to Conotton Valley’s field conditions both the Varsity Baseball and Varsity Softball games will now be played at Sandy Valley at 5:00 PM. 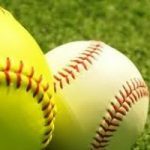 The Cardinals will travel to Conotton Valley on Monday, April 22. Cardinal Pride!!! 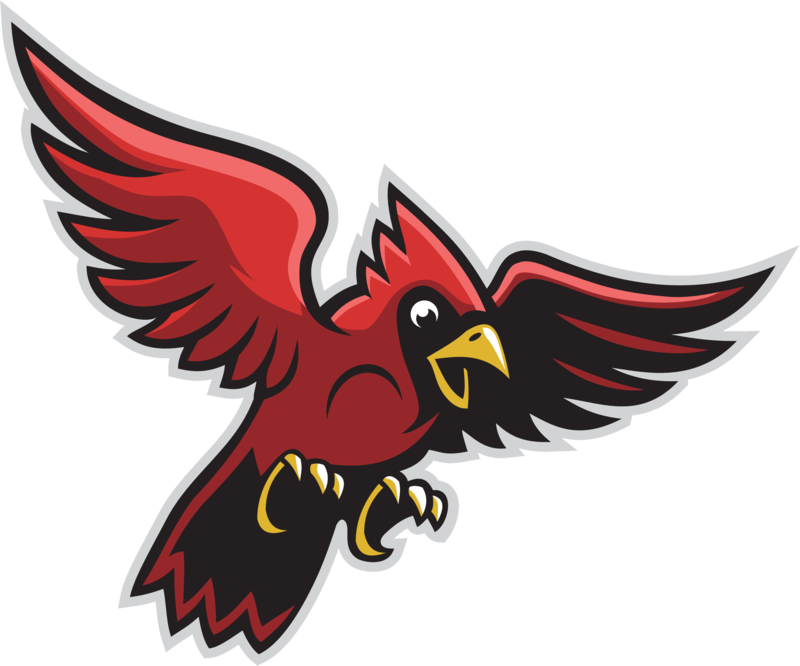 Varsity Baseball & Softball at Sandy Valley on Friday, March 29, 2019 is CANCELED Make-up date for both games is Tuesday, April 2 at Sandy Valley at 5:00 PM Cardinal Pride!! !